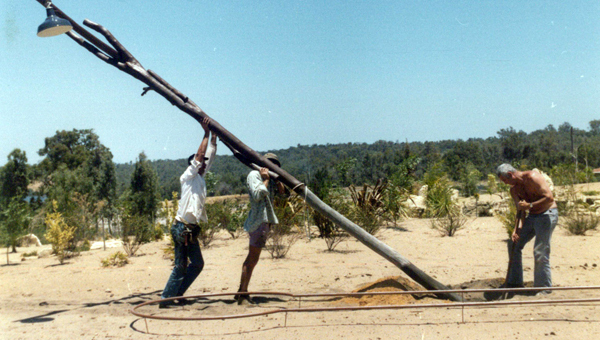 In 1966 Dutch born Theo Puik and his wife Hanneke emigrated to Australia. Having studied landscape architecture for nine years and working on similar projects with his father in Holland, Theo saw the potential for just such a park in Perth. After years of careful planning they decided to build their very own dream garden. 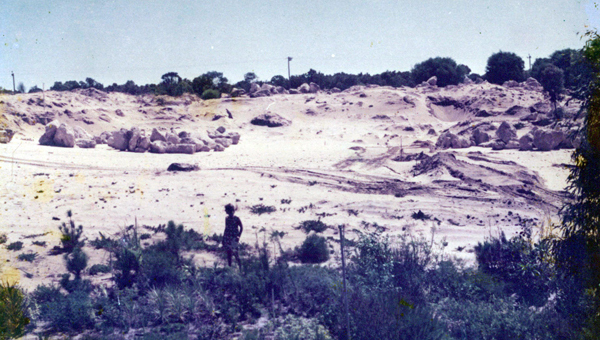 Work commenced in 1974 to develop two hectares of sandy scrubland North of Perth into a magical mini golf garden playground. With incredible vision, they embarked on a planned two year project which eventually took seven years to complete. One thousand tonnes of organic waste, seven hundred tonnes of limestone and thousands of plants were lovingly moulded and shaped into the stunning waterways and gardens seen today. Now there is little evidence of the parks humble beginnings, however it does show that with vision and commitment ordinary people can do extraordinary things. 1981 saw the official opening of this magical landscape and it has continued to create happy memories for countless families over three decades. Theo and Hanneke continued operating the park until 1994 when quite suddenly Theo’s health deteriorated which necessitated a heart transplant. The transplant was successful but it was decided to sell the family business to Nicole (their middle daughter) and her husband Paul Woodcock in 1995. Paul and Nicole continued to pursue the dream of their parents and began to expand the business with the introduction of Leapfrogs and an additional 18 holes of mini golf. 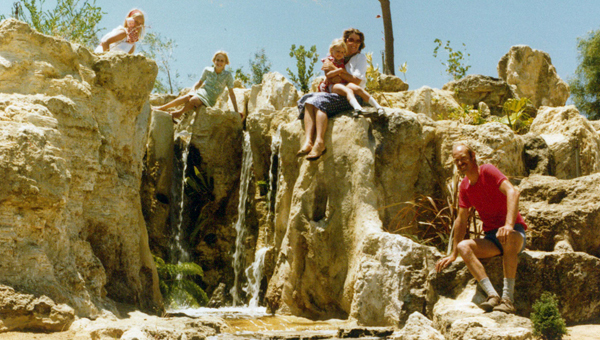 The Woodcock’s continue to own and operate The Wanneroo Botanic Gardens and have recently formed the Funday Entertainment Group, a collection of companies that are established to facilitate families having fun.